"This hairspray is the best. It holds firm and remains supple. It's buildable without getting crusty or filmy. LOVE IT!" "Firm hold, long lasting spray. 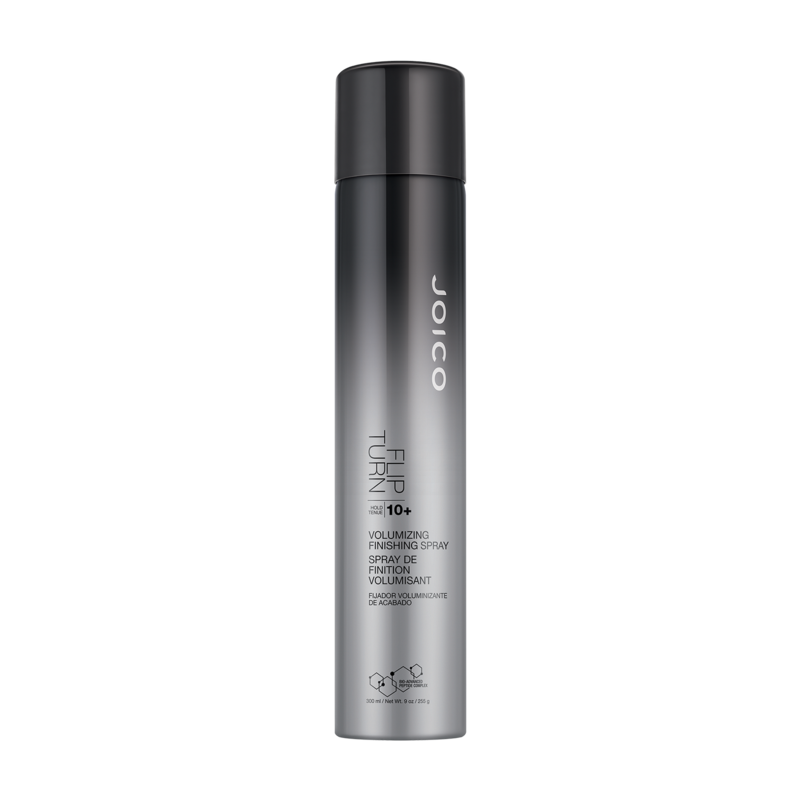 My clients with shorter hair love this product to add loads of texture to their hair. Great for keeping long curls in place as well! This is def a firm hold, strong hairspray!"